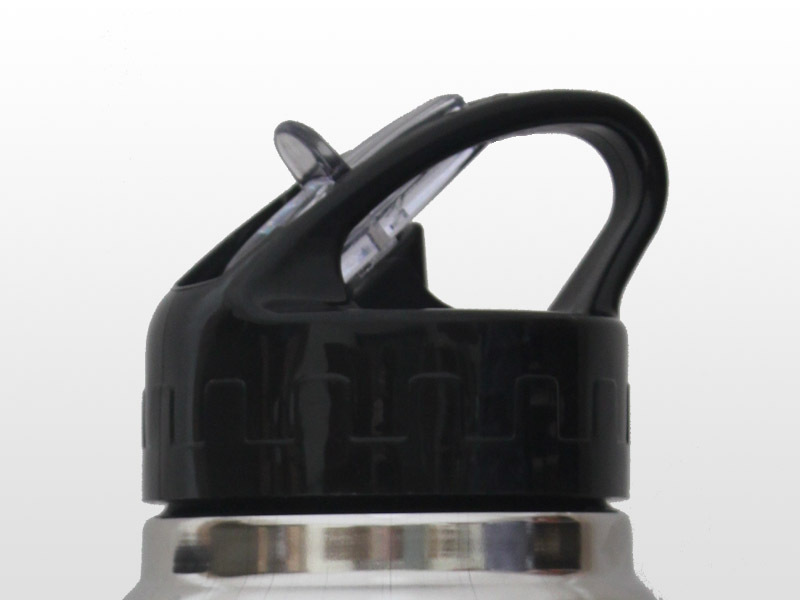 800ml Stainless Steel water bottle – double walled insulated for maximum effectiveness. 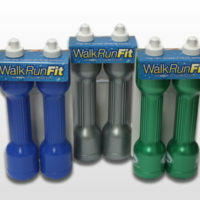 Cool down & beat the heat with our Xmas offer: 25% off Coolasport 800ml water bottles! This guy will quench your thirst and supercharge your day with 800ml of cold and great tasting drink of your choice. 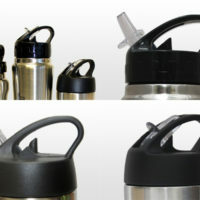 Keeps your drink pure and super cool!! Want to keep it super cold, pure and safe? 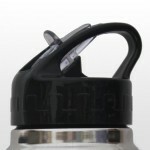 For water on the go check out this awesome stainless steel water bottle. Take it anywhere. It’s spill proof and won’t sweat over the stuff in your bag. Your family will love it for school and work, a must for all sports and just to have in the car. 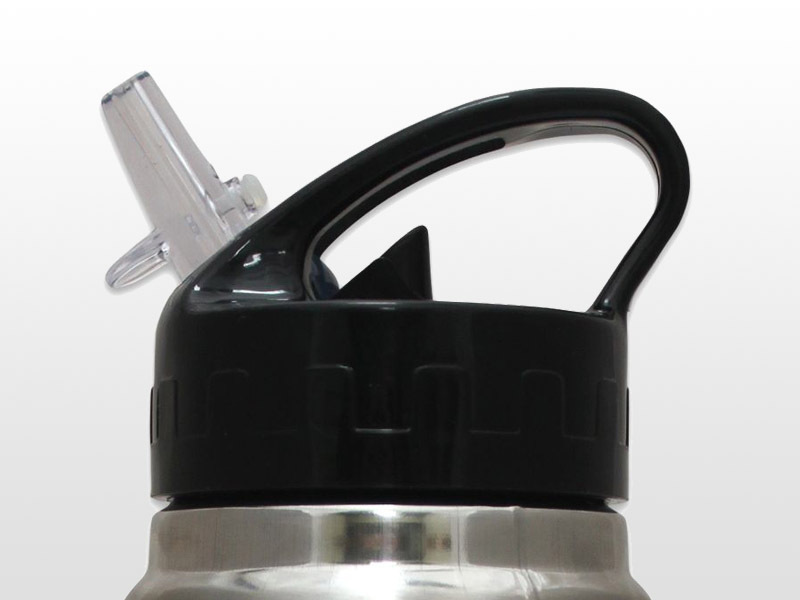 Twin walled vacuum sealed stainless steel (graded 304 internal wall and 201 external wall) drink bottle keeps contents cold for hours. 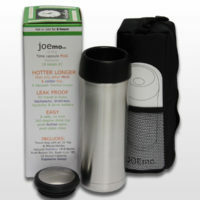 Will also keep hot drinks hot and double walled stainless steel means you won’t burn your hand. 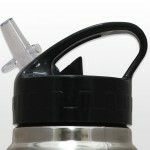 BPA free which means safer, cleaner drinking water. Wide mouth top allows ice cubes to be added and easier cleaning. Fits many car cup holders. The polypropylene straw makes drinking easy by allowing you to sip easily through the top without having to turn your bottle upside down. 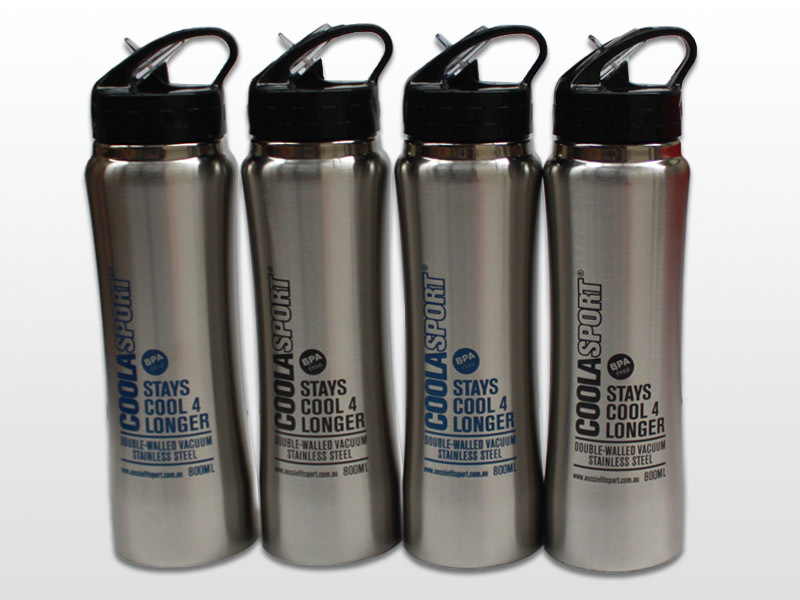 Stainless steel means it’s a durable water bottle you’ll have for years. Amazing value – Buy now whilst stocks last from Aussie Fit Sport.